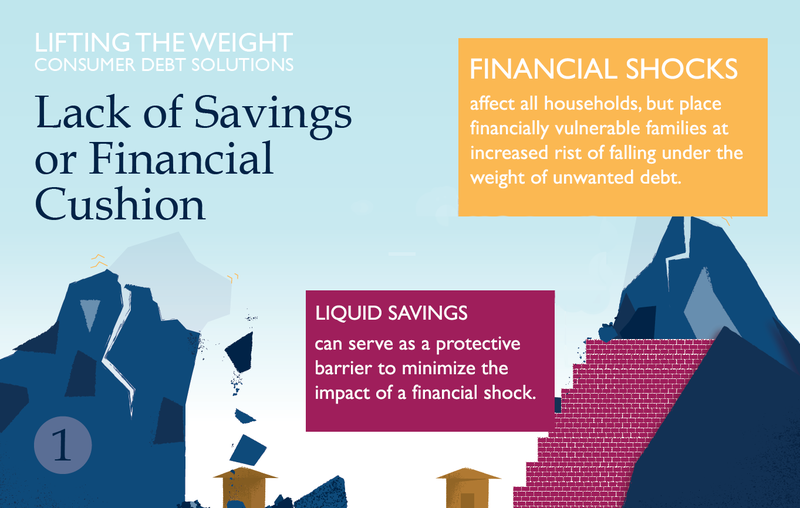 that result in financial insecurity and damage well-being. 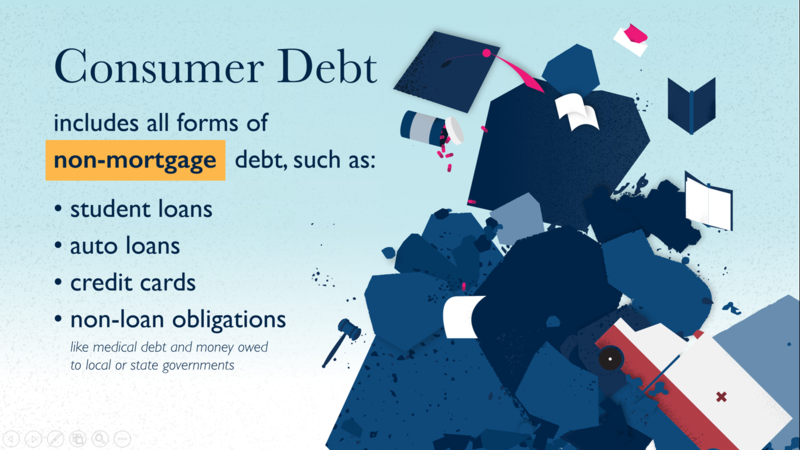 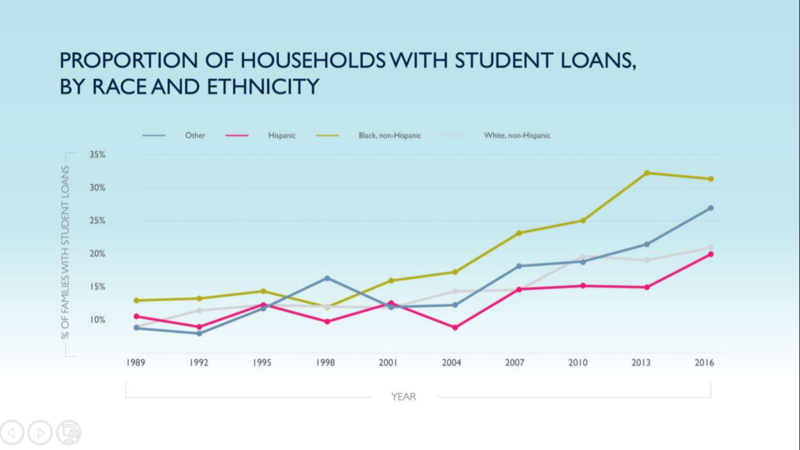 Consumer debt is ubiquitous. 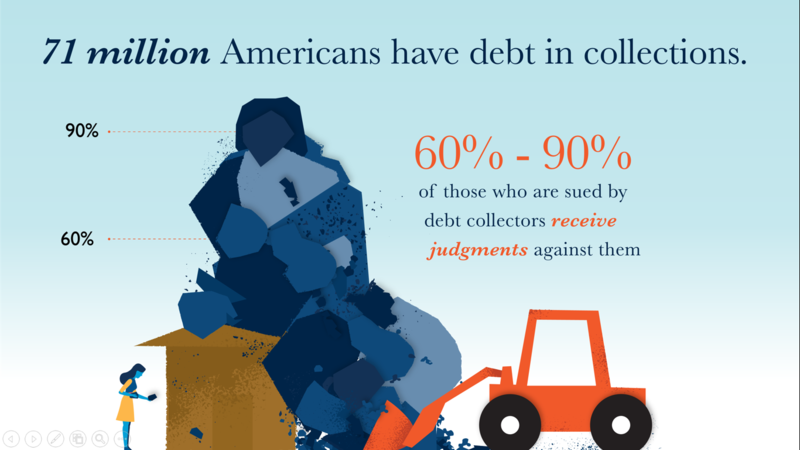 Although at any given time some Americans are debt-free, most of us carry debt some or even all of the time. 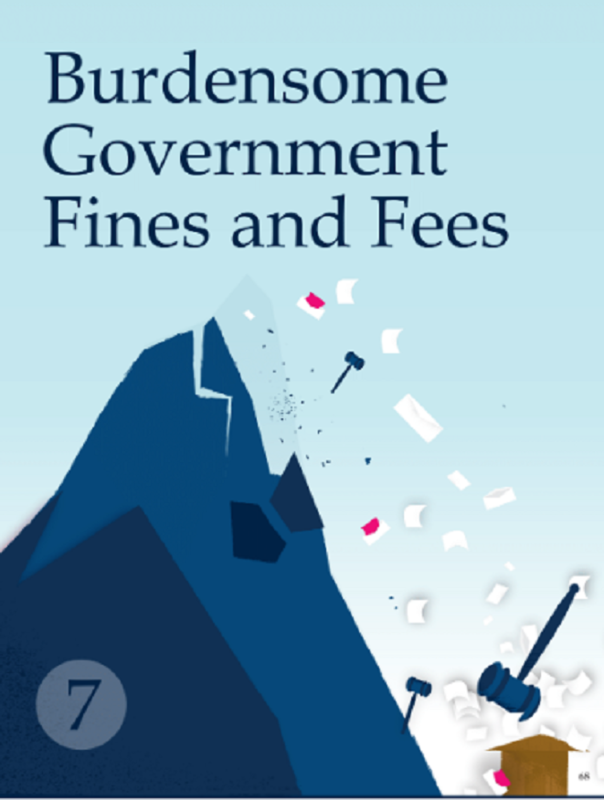 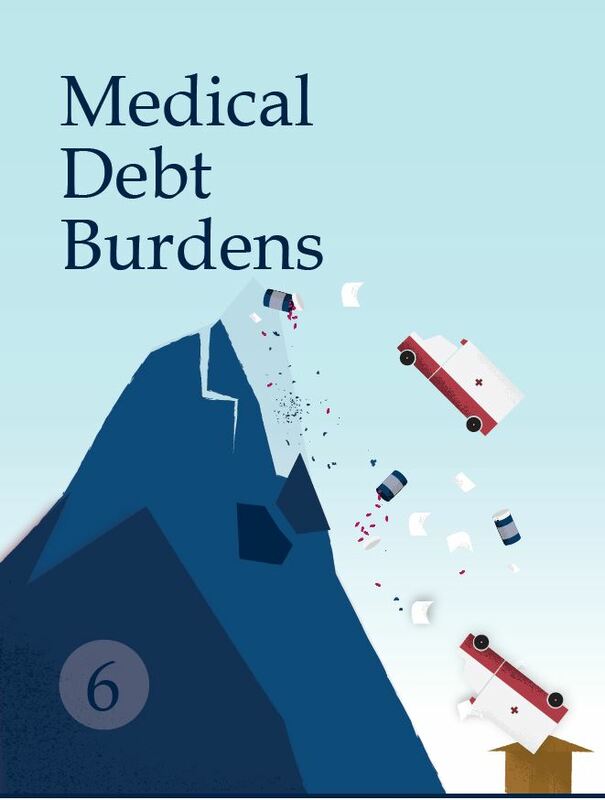 We borrow for various reasons, and we are increasingly likely to incur debt also from non-loan sources (such as an out-of-pocket medical expense or being assessed a governmental fine or fee. 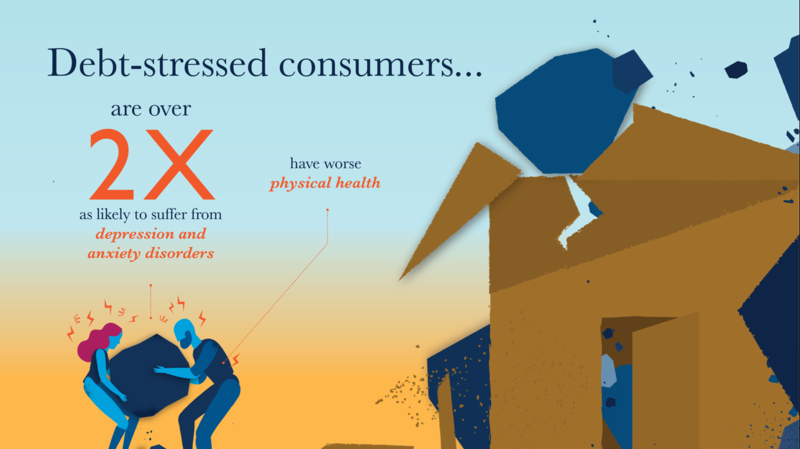 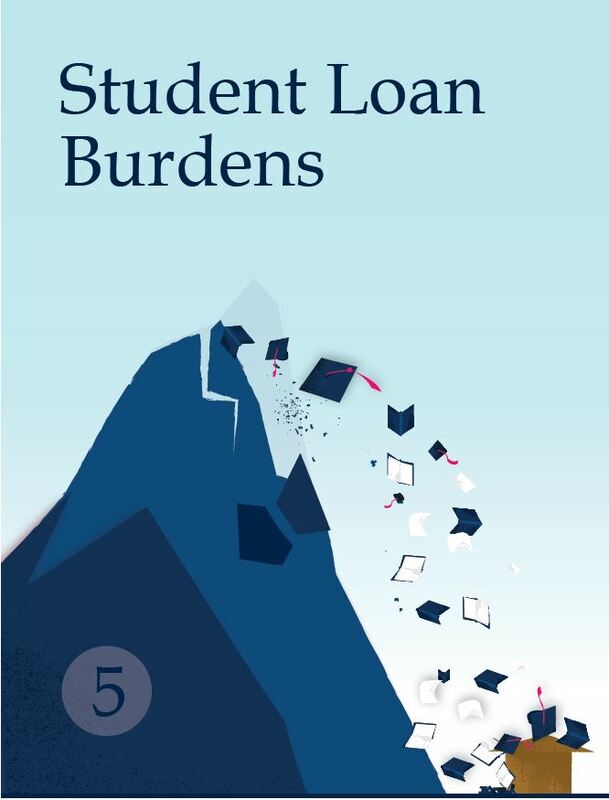 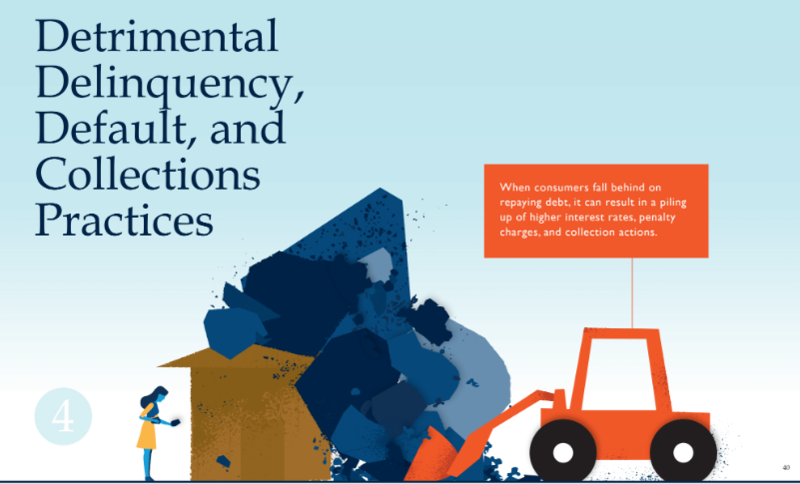 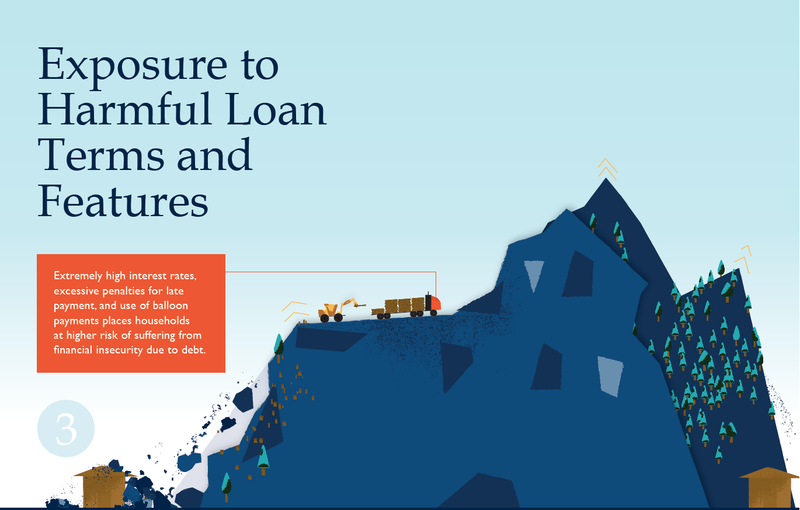 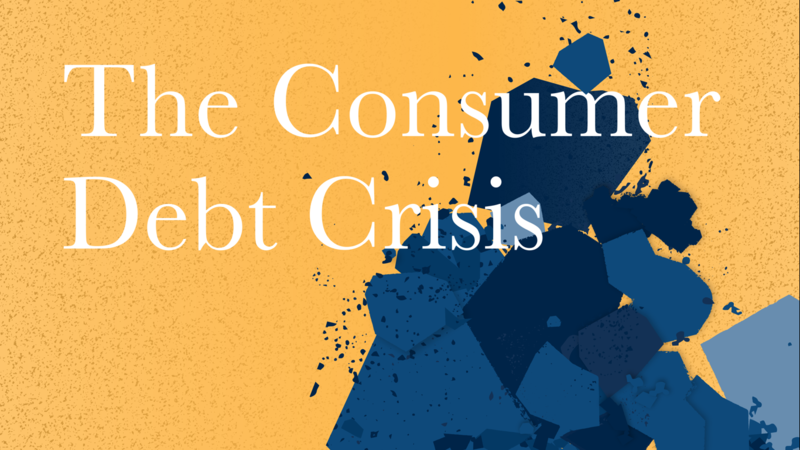 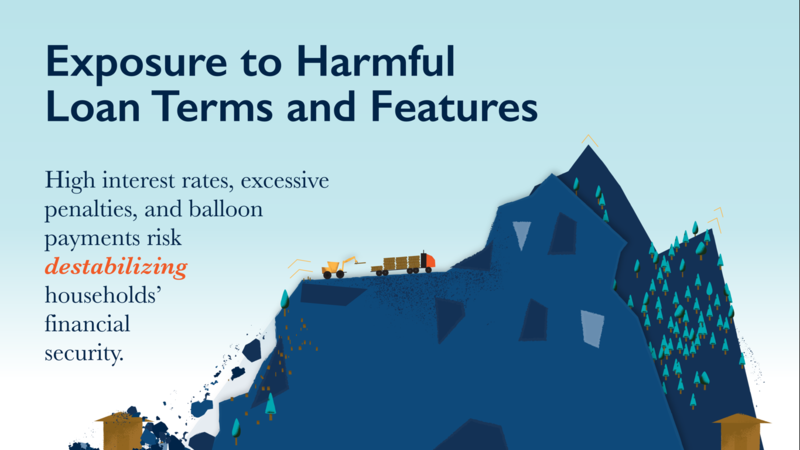 Consumer debt is not inherently bad (taking on debt can often be a sound financial decision), but it is a concern today because it has reached record levels, and its effects reach deeply into financial security, physical and mental health, as well as the broader economy. 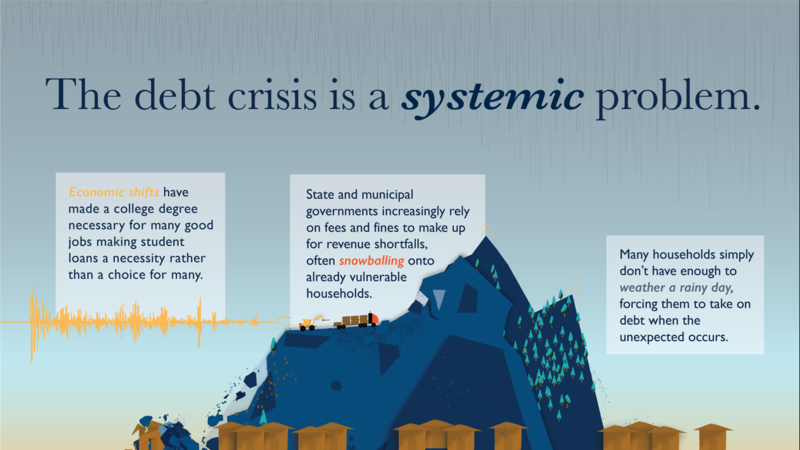 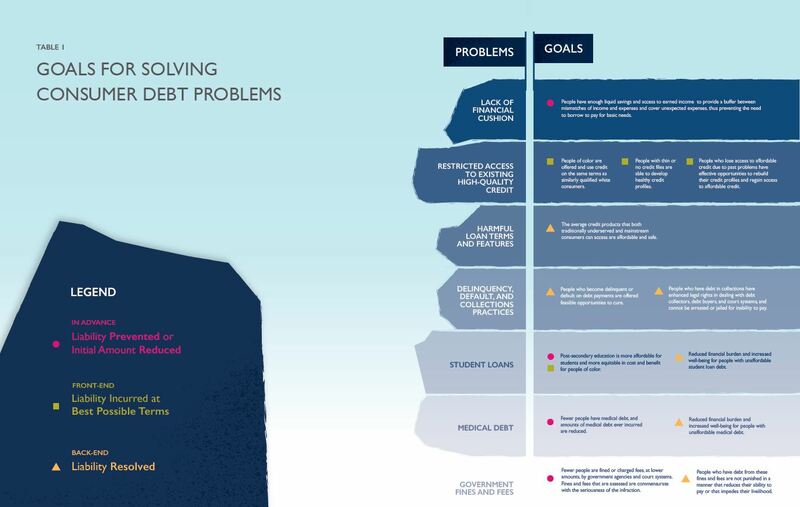 Consumer debt is a systemic problem with significant consequences, but there are systemic solutions. 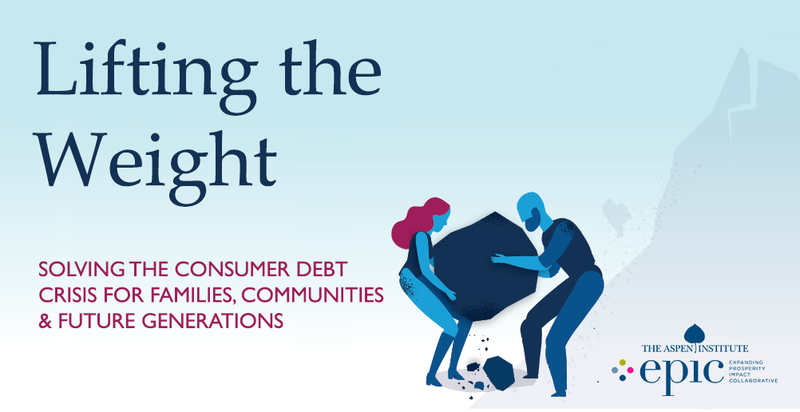 With solutions ranging from product-level improvements to broader reforms, EPIC has identified options for stakeholders in every sector and for partnerships across sectors. 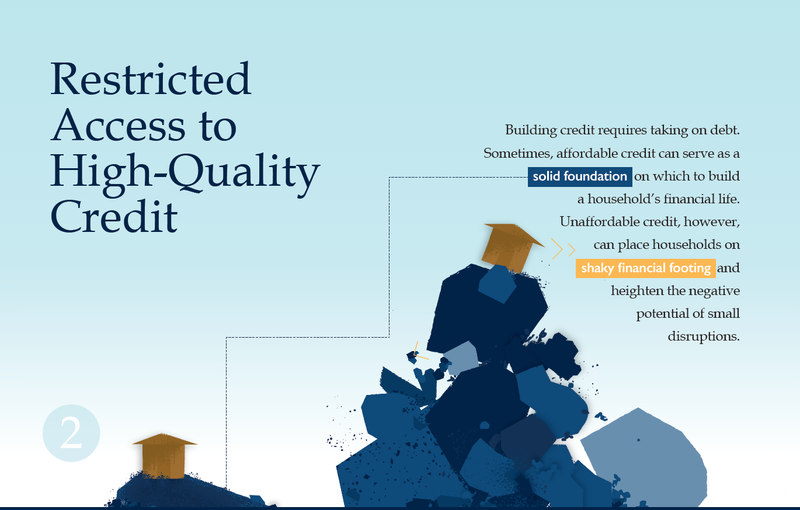 Collectively, these solutions possess tremendous potential to address a critical dimension of household financial insecurity.